Unlike what other people say, Facebook isn't slowing down anytime soon. Nowadays just about everyone out there seems to own a smartphone. 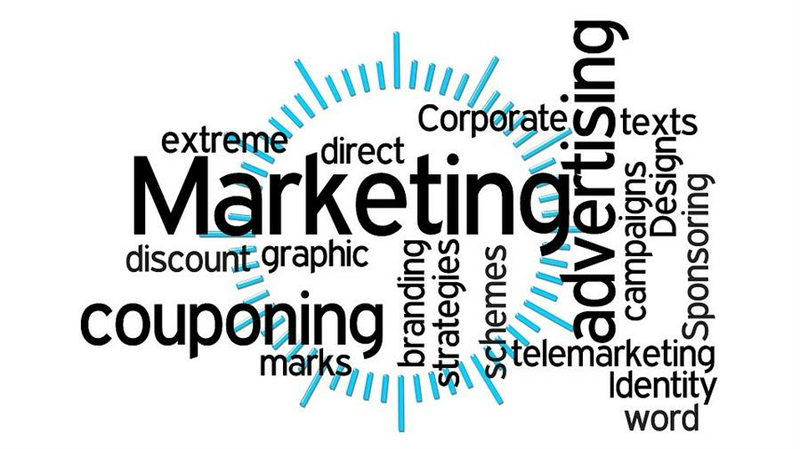 Why do you need a marketing plan? Making your mark is hard enough when you know what you are doing; trying to do it without a plan makes this impossible barring an amazing stroke of luck.